Seven-year-old Hanna doesn’t not have much to say. Nothing, actually. Ever. While she seems to otherwise develop normally, she can’t—or won’t—talk. Her parents, Suzette and Alex, subject her to test after test to find out why. But mutism isn’t Hanna’s only problem, not even her biggest. She wants her father all to herself, even if that means getting rid of Suzette. Is there such a thing as evil? Demons? Witches? After spending time with Hanna, those are the questions most will be asking! Baby Teeth is written using alternate point of view of Suzette and Hanna. Suzette--smart, likeable, hardworking, loves Hanna despite her behavioral problems, and works hard to be a good mother—sometimes lets her frustration and get the better of her. 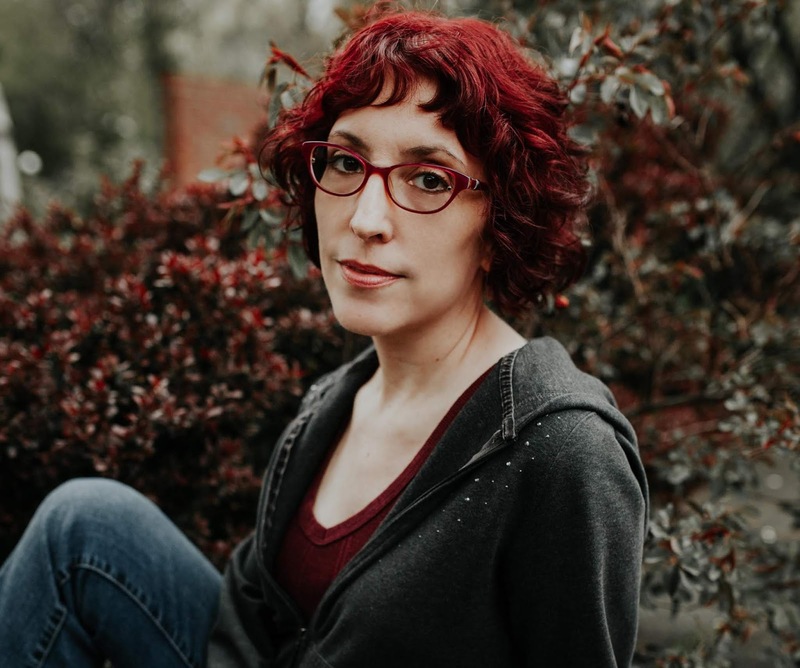 Hanna--smart and diabolical--still has the emotional, intellectual, and physical limitations of a seven-year-old, manifested in the sometimes-childlike simplicity of her plotting and beliefs in spells and curses. Her evil plans often fail the way one would expect when made by a seven-year-old, adding a layer of childlike inculpability. Even in the failed plans Hanna’s intent is clear, and Suzette is caught between Hanna’s wrath and her husband, who is reluctant to believe his beautiful daughter is capable of such things. Stage, Zoje. Baby Teeth, St. Martin's Press, July 17, 2017. 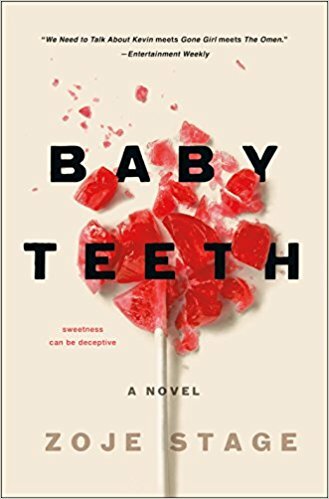 A copy of Baby Teeth was provided by the publisher via NetGalley.com. No compensation was paid for this review.